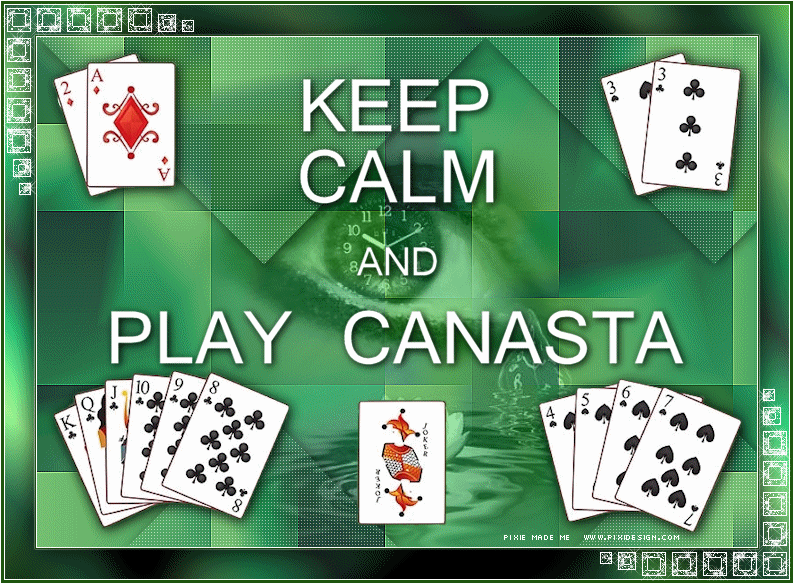 Canasta is a card game of the rummy family of games believed to be a variant of 500 Rum. Your goal is to beat your opponent by scoring more points. You score points by melding cards, (meld is matching a set of cards, typically three or more, that earn a player points and/or allow her to deplete her hand) and making as many canasta’s as possible. A canasta is a meld of at least seven cards of the same rank. This group meets on the 2nd & 4th Fridays @ Incredible Pizza Co.